Michael obtained First Class Honours in both his LL.M. at the University of Cambridge and LL.B. at King’s College London. 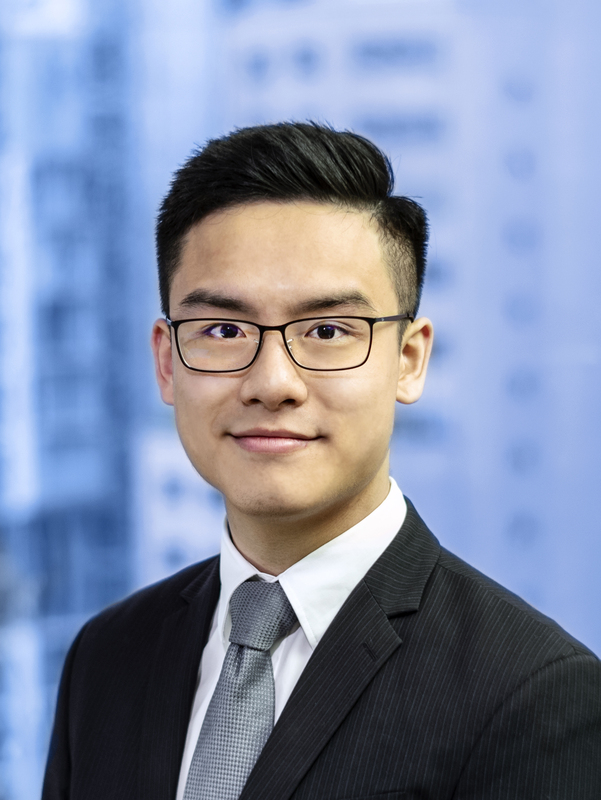 He joined Des Voeux Chambers in 2018 upon completion of his pupillage with Mr. Osmond Lam, Mr. Johnny Ma, Mr. Alan Kwong, and Mr. Jason Yu. Michael has a broad civil and commercial practice, including Company and Insolvency, Commercial, Property, Trusts, Intellectual Property, Arbitration, and Construction. He accepts instructions for both advocacy and advisory work, and has appeared in the High Court and the District Court both in his own right and as junior counsel.